For those of us who absolutely adore our children but who find ourselves biting the insides of our cheeks every time our children interrupt us, do I have the book for you. 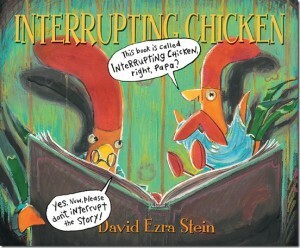 “Interrupting Chicken” by David Ezra Stein is a hilarious take on a child’s penchant for iterruptus storytimeus. Little Red Chicken LOVES to read with his father, but he’s just so concerned for all of the fairy tale characters in the books that he can’t help but interrupt the story to help them avoid calamity. Hansel and Gretel: Don’t go in! She’s a witch! 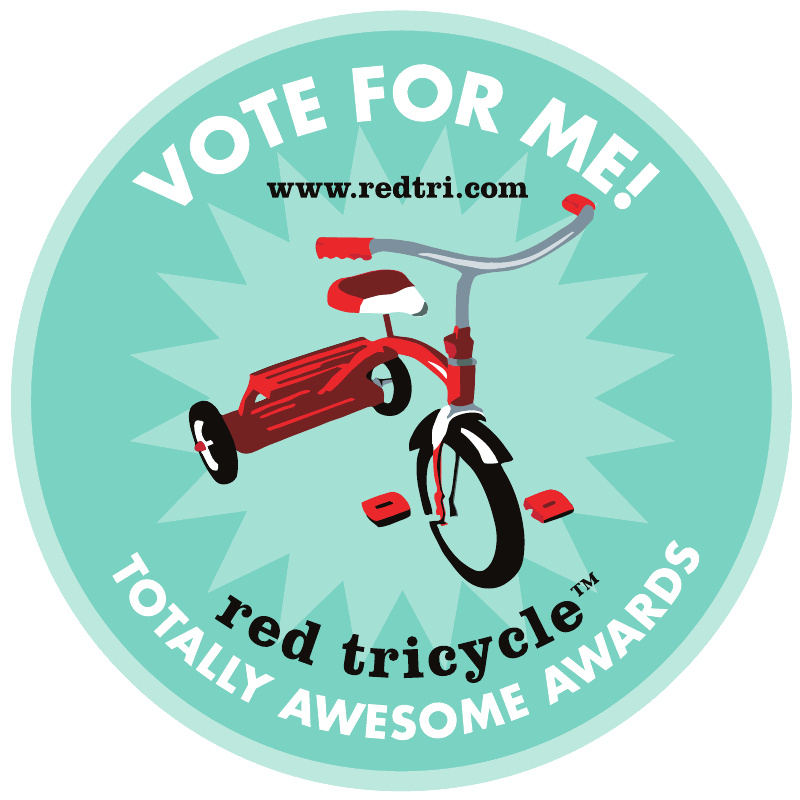 Little Red Riding Hood: That’s NOT your grandmother! Chicken Little: It’s only an acorn! You get the picture. And your children will to – as this delightful story continues. But how in the world does Little Red Chicken’s story end up interrupted by his father? You’ll just have to get those book and…”Are you done yet, Mama?”…find out.